Always offer photos that display the product from multiple views, using only high quality images, and be sure to include unique detailed descriptions. Don’t use generic product descriptions from the supplier. Don’t rely solely on price. Entice visitors with great imagery and product detail. It seems like a small issue, doesn’t it? But not displaying full contact information, or trying to bury it deep in the site, is a major trust barrier for potential customers. Before they buy, they will look for this information, as they want peace of mind that if they need to contact you, they can. If you refuse to show location and contact information -- including a phone number -- you are going to have a hard time establishing trust with potential customers. You may have organic and paid search campaigns on the go, along with comprehensive social media management. However, this is all wasted if you aren’t targeting the right audience. Are you targeting generic terms that may not be appealing to people looking to purchase? Research is needed here to select the right approach to generate sales. In addition, constant ongoing review and tweaking is required to ensure you are making the most of your budget. Pricing is a huge factor online. People can compare your pricing in seconds, instead of having to trudge around multiple physical stores. If you are too low, customers may think your products are low quality. If you are too high, they'll feel like you’re trying to rip them off. Don’t forget, shipping is a factor here as well. Keep that as low as possible, and offer free shipping when possible, or on orders over a certain amount. Obviously this is specific to what you are selling. Research and trial and error can help you find the pricing sweet spot you need to gain and keep customers. 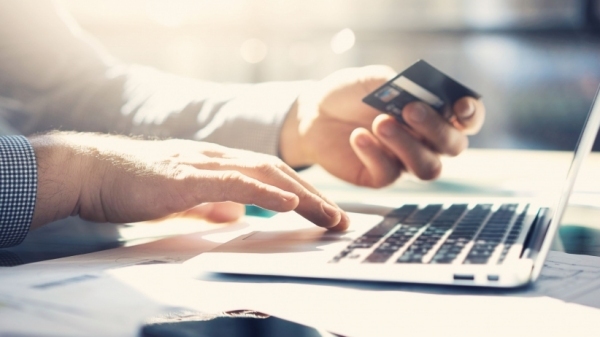 Ecommerce is a great way of starting a business with minimal overheads, however don’t make the fatal mistake of believing it’s as simple as putting up an underwhelming site as fast as possible and putting products up without consideration. By applying the rules above, you will hopefully succeed in your ecommerce ventures, and avoid the pitfalls so many sites make.